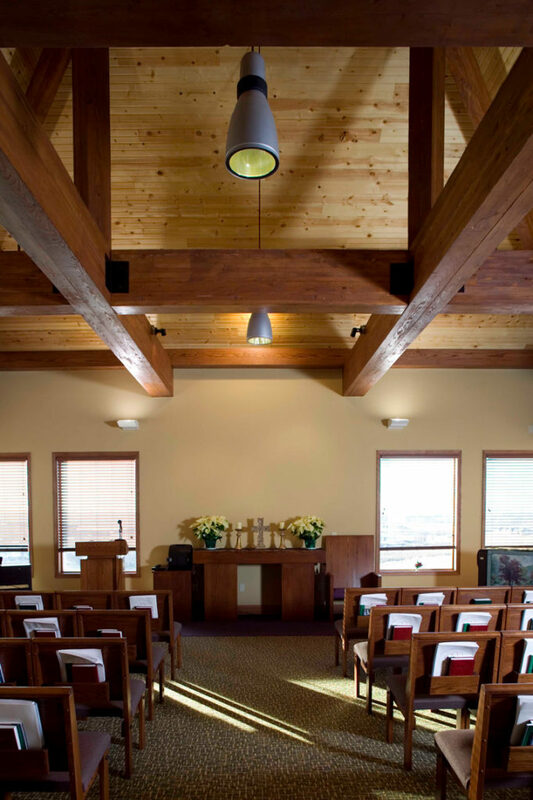 The Good Samaritan Society felt that a presence in the new Fox Run development on the west side of Greeley, Colorado would be advantageous. 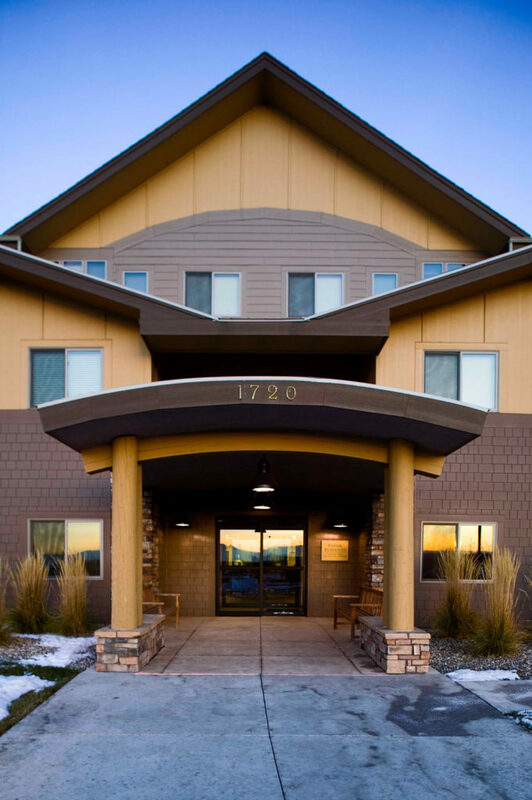 We developed a master plan of senior housing for one of two tracts owned by the Society. The plan calls for over 200 units of independent apartment and assisted living distributed in three buildings and constructed over five phases. A plan is being developed for the second tract that will feature a twin-home community to be incorporated into the campus. 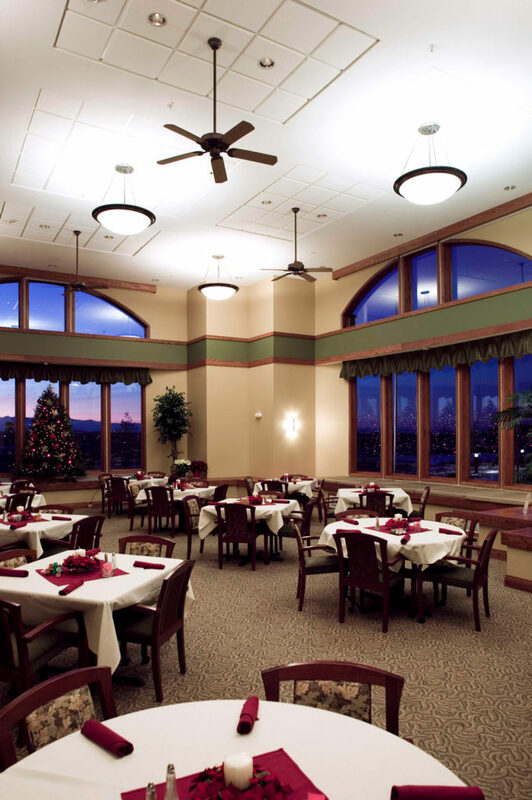 The Good Samaritan Society is one of our several clients with whom we’ve had a long standing relationship for years. 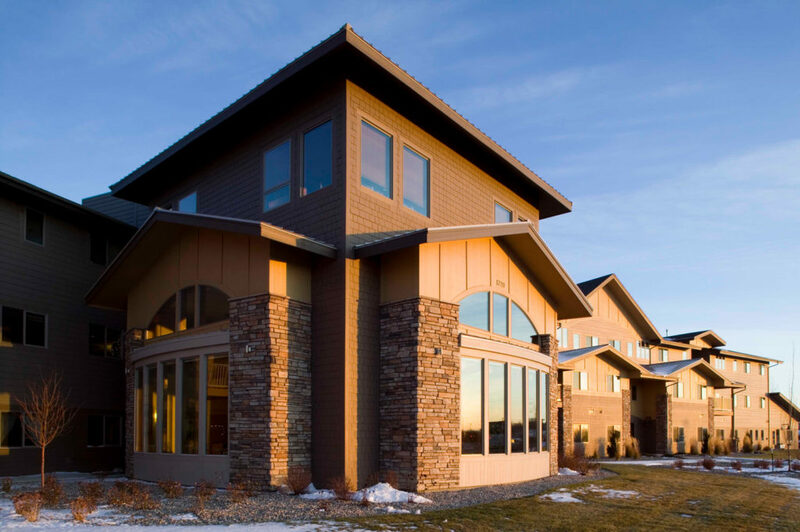 We have completed partnered with them on projects in Estes Park, Greeley, Windsor, Loveland and Payson Arizona. 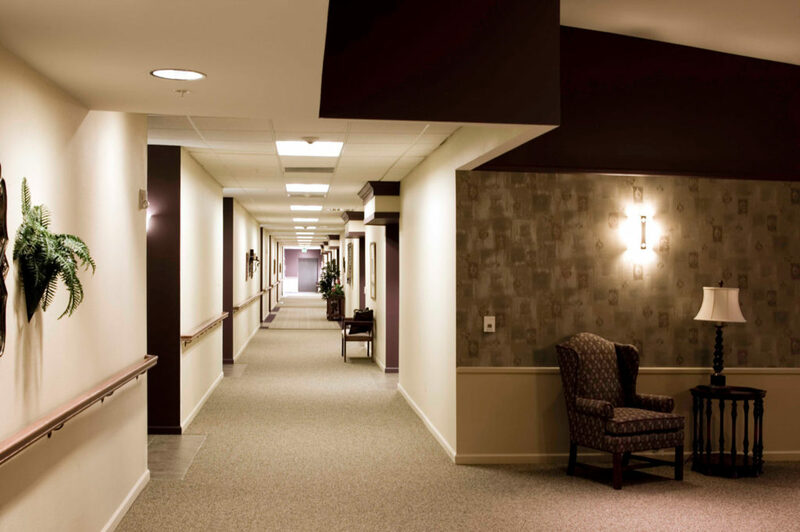 Senior Living facilities are something we are proud to have had the opportunity to be a part of. The space becomes so important for mobility, comfort, accessibility and so the residents can gather together with each other, friends, and family. Creating inclusive spaces where small groups can gather and large groups can feel close is especially challenging, but the best part of a well design center supporting this community.